We are a Vermont based yacht brokerage established in 1973 and located at Shelburne Shipyard . Now in our 46th year of business, we represent a wide range of both sail and power boats. 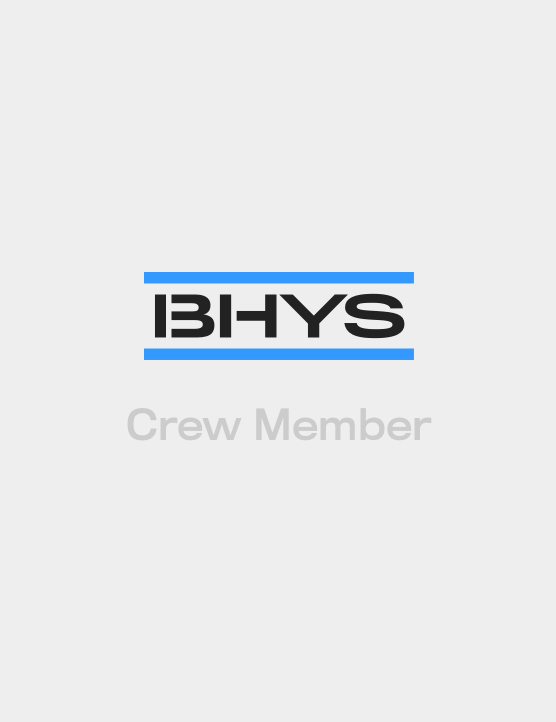 BHYS is a corporate member of YBAA. Let our knowledge and expertise assist you in buying or selling your sail or power boat. Jeff is the President of Bruce Hill Yacht Sales, Inc., established 1973. 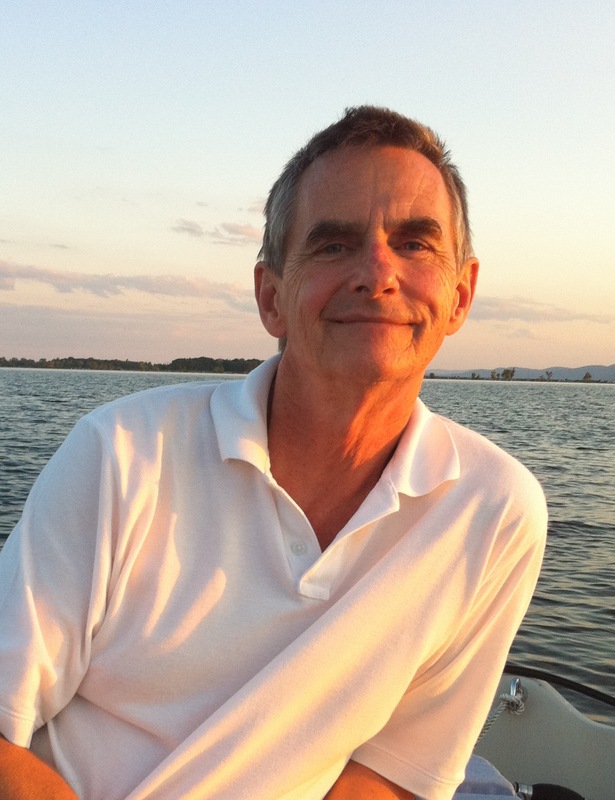 He became a Certified Professional Yacht Broker in 2004 and is the only CPYB broker in Vermont. Jeff took the helm of Bruce Hill Yacht Sales, Inc. in 1998. As a life long Vermonter, Steve has been involved in sail and powerboats on Lake Champlain and beyond since he was 7 years old. He started racing as light air crew with his Dad on a Jet 14 at 9 years old and owned his first powerboat at 10. Steve has a long history of racing sailboats on Lake Champlain and operating powerboats of all sizes which has given him a good overview of many types of vessels. Steve also worked summers at different boat yards while in high school and college and later on helped start a new marina which he then managed for two years. He has been with Bruce Hill Yacht Sales since 2009 and also sold boats back in the 80’s. Steve has lost count of the boats that he has owned from 8’ to 38’. Jamie is a life long sailor, and was probably conceived in a boat. He grew up sailing and racing on the Great Lakes, Lake Champlain, and beyond. Jamie has raced and cruised all over the Northeastern US in many one design boats and a wide range of large racing/cruising yachts. He brings a lifetime of sailing experience to the table, and is a good listener who is sensitive to the needs of his clients. Jamie has also earned the respect and appreciation of buyers and sellers for being a straight shooter, and for his commitment to providing an excellent customer experience. Katherine Watts joined the BHYS crew in 2015. 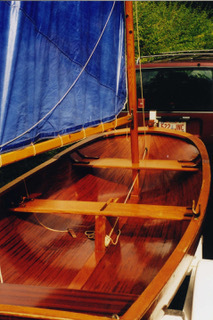 She started sailing in a mahogany Peanut class dinghy at age six on Lake Bomoseen during her annual retreat to Vermont. She has played on boats (both racing and cruising) in Geneva (Switzerland), Frederiksvaerk (Denmark), East Brewster, Manila, Chicago, Sackets Harbor, Kingston (Ontario), Captiva Island, Antiqua, Virgin Gorda (BVI), and Shelburne. Katherine is often your first and last handshake at BHYS. She wears the hat of “Listing Secretary” and keeps track of information preparing all our listings. Dorothy Hill is a licensed property casualty agent and has been involved with the day-to-day operations of Champlain Yacht Underwriters, Inc., our on-site Marine Insurance Agency, since 1992. Dorothy has been sailing and racing boats with her husband and business partner Jeff, for over 25 years.